Science can be a heavy topic. Whether you’re learning or teaching, all that deep thinking can sometimes give you a brain cramp! 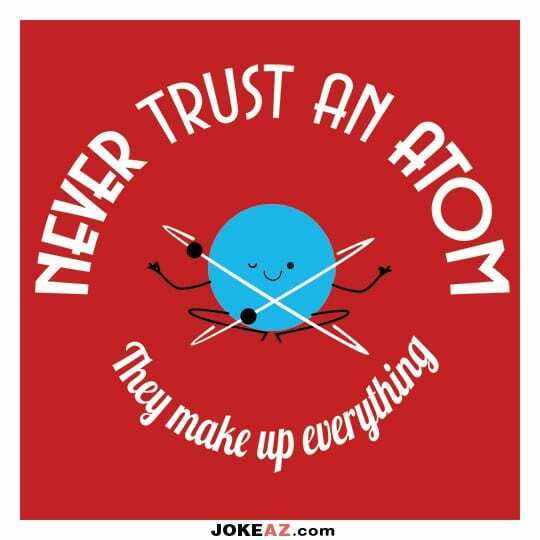 Thank goodness science lends itself to some pretty good jokes. 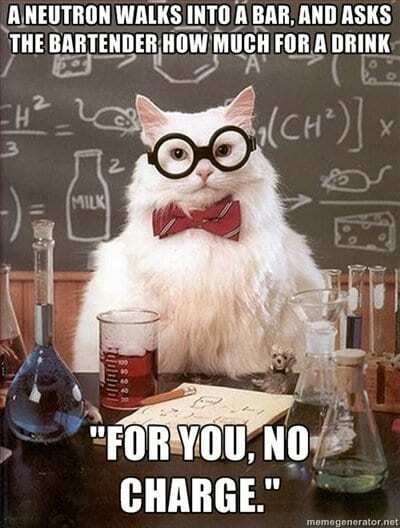 Here are 20 of our favorite cheesy science jokes to share with your students. 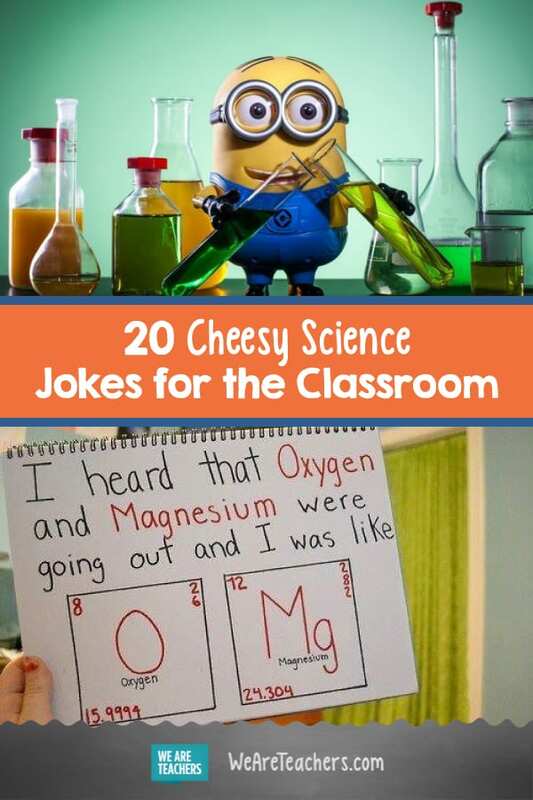 They are just the formula you need for a few good laughs. 1. It was just a light read. Maybe we should consider some weightier subject matter. 2. 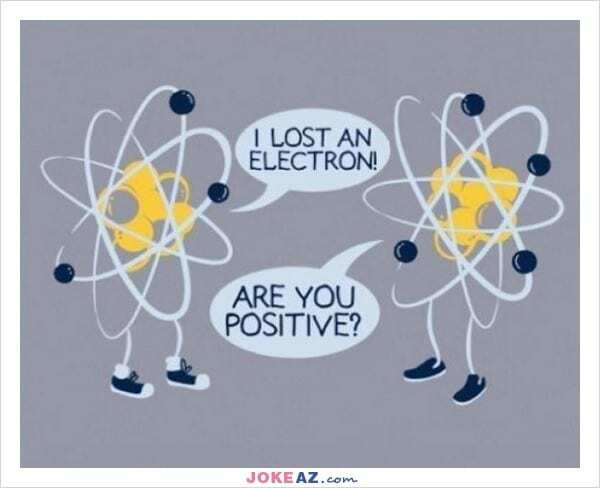 Bar jokes—even scientists love ’em. Seems this formula works across the spectrum. 3. Well, that’s good news. See! 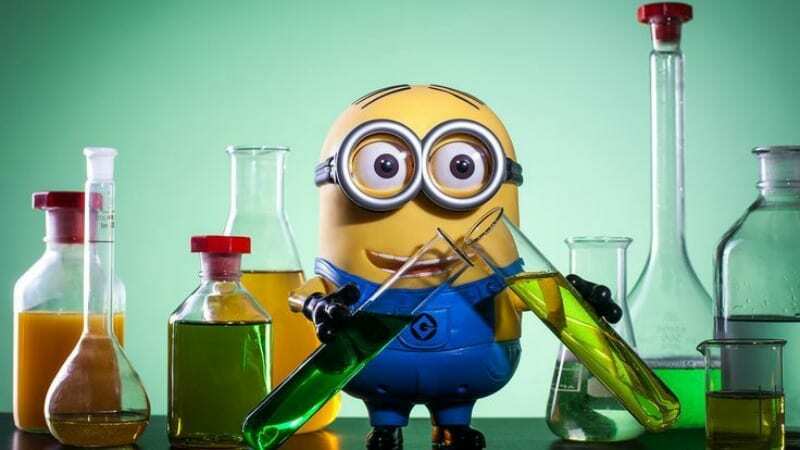 Science and pop culture can connect! 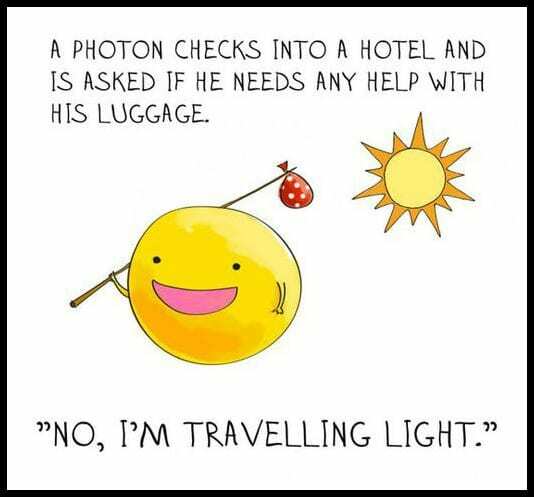 Astrophysics humor for the win! 5. 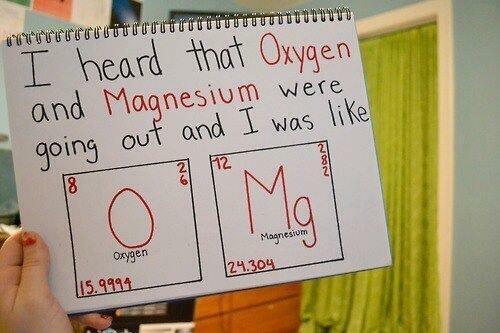 Science humor with a valley girl accent. 6. Never too old for a little potty humor. He said “stool”! Snicker, snicker. 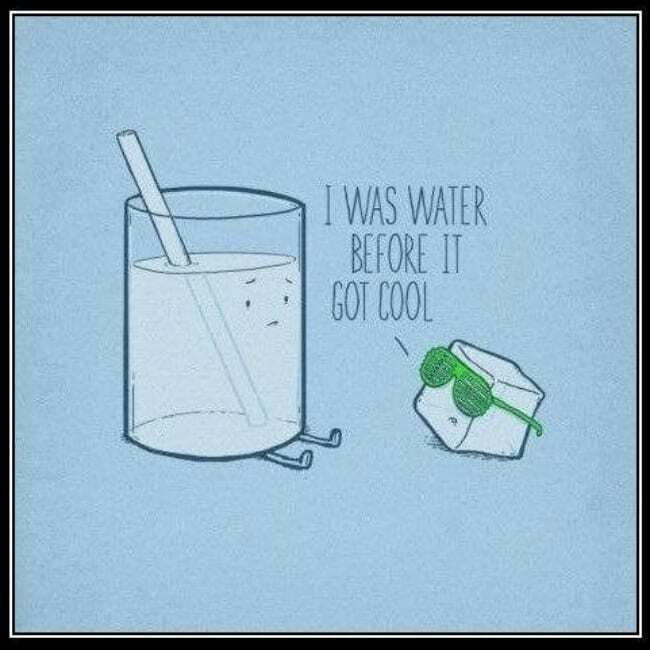 Be cool. Everything works out when you’re cool. Wouldn’t want to meet this guy in a dark locker room. And all the best containers too. 10. 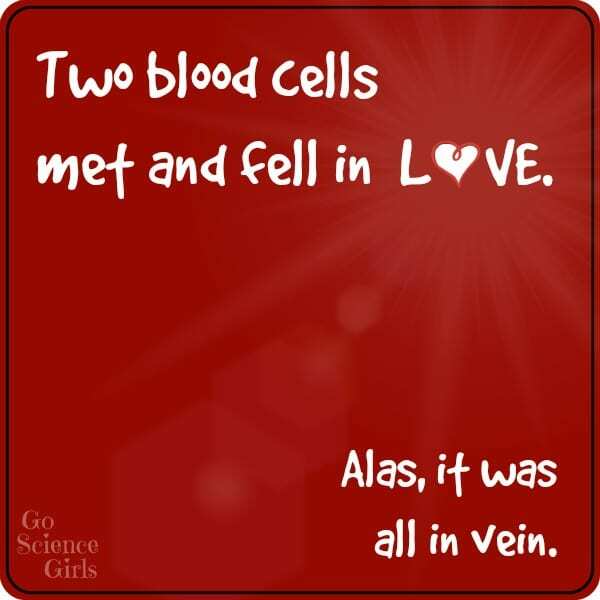 A hematological love story. Overheard in the phlebotomists’ break room. 11. 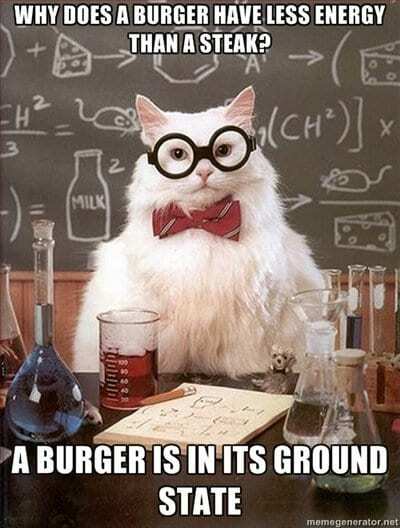 A little earthquake humor. Well at least it wasn’t a complete disaster. Is there a Miss Manners’ guide to public health? 13. This one’s a running joke. Where do you think they got those cool sneaks? 14. You’ll laugh “weather” you want to or not. Not that anyone in the lab’s keeping count. 16. 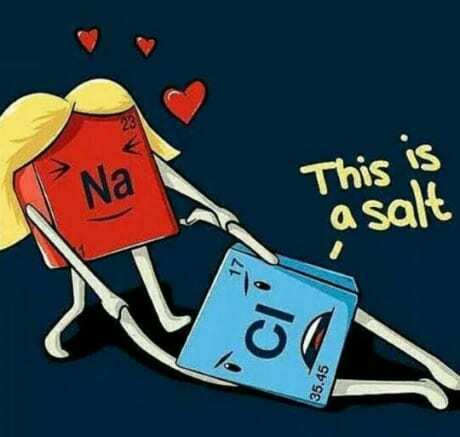 That’s one salty combo! Getting this one requires a paradigm shift. 19. There just aren’t enough beef jokes. 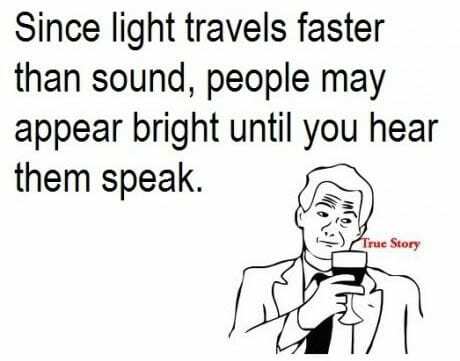 Yeah, you’ve probably met a few of them. 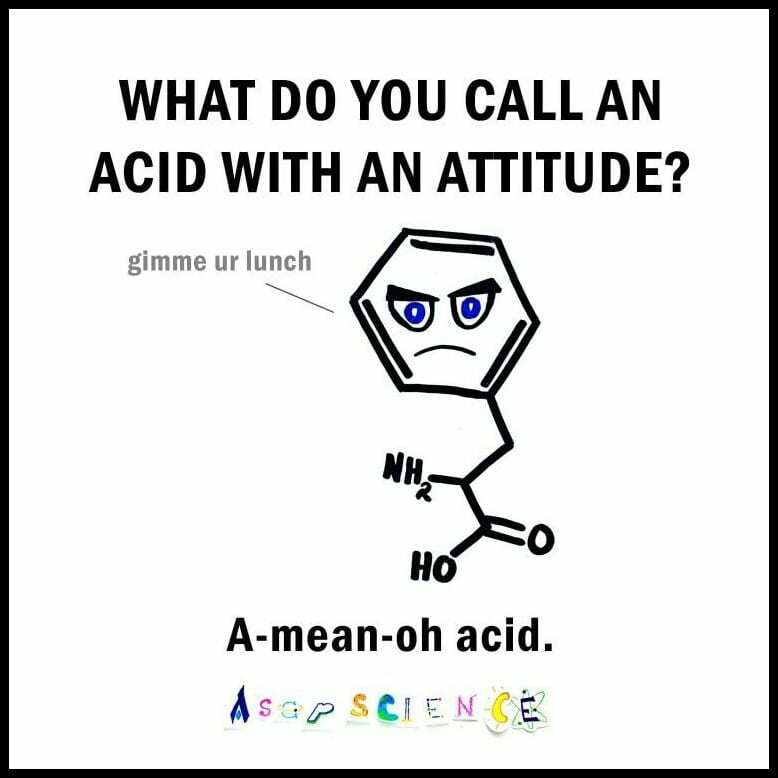 Do you have any cheesy science jokes in your repertoire? Come share on our WeAreTeachers HELPLINE on Facebook. Also, check out 32 Puns and Jokes Only a True Grammar Nerd Will Get.